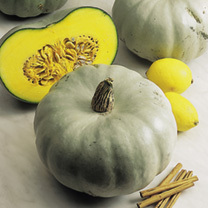 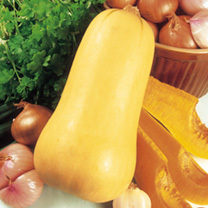 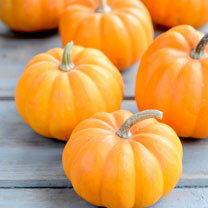 Butternut squash is the perfect ingredient for stews, casseroles and many other meals. 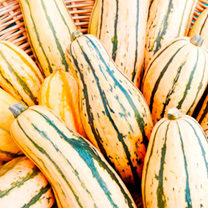 With the range of butternut squash seeds online at Dobies of Devon, you can enjoy great-tasting veg without paying over the odds at the supermarket. 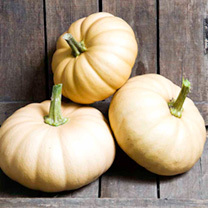 From Autumn Crown to Butterbush and Sunburst seeds, we have everything you need to grow a variety of butternut squashes. 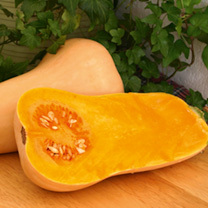 Check out our extensive collection and place your order online today. 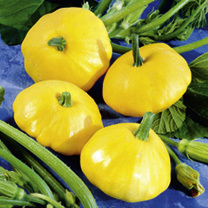 Looking to grow other healthy produce too? 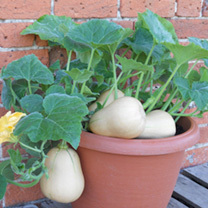 Take a look at our vegetable seeds and fruit trees before you head to the checkout.